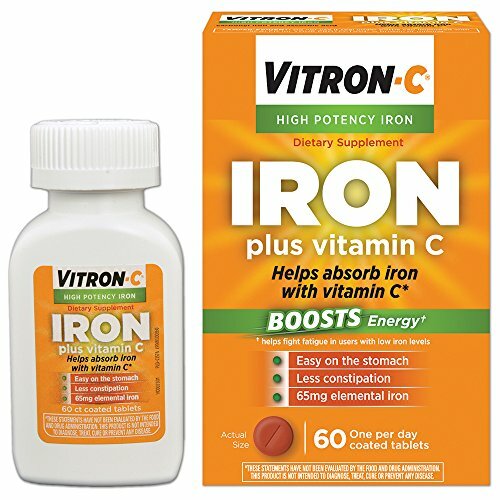 Vitron-C is a high potency iron supplement uniquely formulated with Vitamin C to help your body better absorb iron. It boosts energy by helping to fight fatigue in users with low iron levels. Vitron-C contains carbonyl iron which provides gradual and gentle iron absorption. The added Vitamin C improves iron absorption which may minimize common side effects like constipation. Iron deficiency is a common type of nutritional deficiency in the United States. Without enough iron, your body can t make enough hemoglobin, a substance that helps red blood cells carry oxygen from the lungs to the body s tissues. Hemoglobin also helps our muscles store and use oxygen. Iron deficiency can affect many body functions. It can delay growth in children, stand in the way of our ability to do work as adults, cause problems during pregnancy and it can even cause heart problems, such as a rapid or irregular heartbeat. Recommended use is one Vitron-C tablet per day. If your doctor diagnoses you with iron deficiency, talk to them about Vitron-C. Brand: Vitron-C | Manufacturer: Medtech Product Inc. Being busy might not be the only reason you're run down. Your muscles and mind need oxygen to stay energized and sharp. Without enough iron, your oxygen can't make the journey. 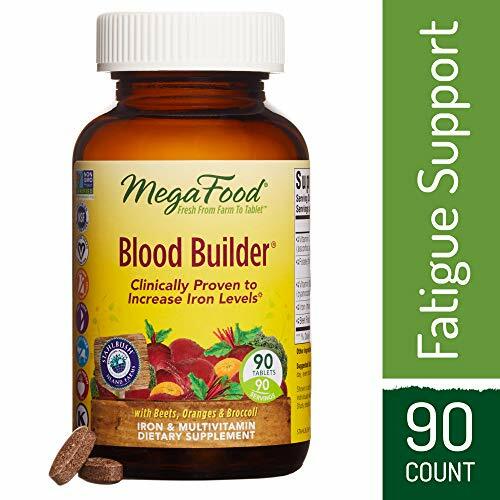 Blood Builder is a clinically proven answer to support increased iron levels and red blood cell production to help you feel ready to take on the day. Don't let fatigue get in the way of feeling your best. Blood Builder is your perfectly vegan solution for men and women. Contains (1) bottle of (120) tablets of Feosol Ferrous Sulfate Iron, an iron supplement. High potency Feosol Original uses ferrous sulfate, a time tested form of iron. Each tablet contains 65mg of iron, which provides 360% of the Recommended Daily Value of iron. Use Feosol Original, a high potency iron supplement. Athletes, young women, pregnant women, vegetarians, and seniors may be at risk for low levels of iron. 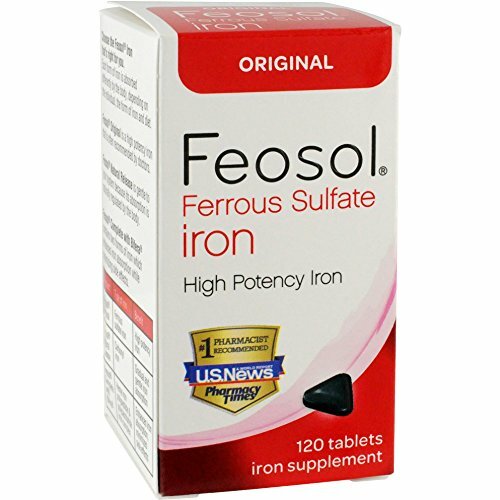 Consult a physician to see if Feosol iron supplements may be right for you. Poor dietary intake may lead to iron deficiency anemia, fatigue & low energy. As of 2000, iron deficiency anemia affected 2-8% of males aged 12 to 15, 1-3% of males aged 16 to 69, 10-14% of females aged 12 to 49, and 5-12% of females aged 50 to 69. For people with anemia or iron deficiency, using Feosol iron supplement, a high potency iron, may help support your body 's absorption of iron. Feosol is the #1 pharmacist recommended iron supplement brand. * An excellent source of iron, Feosol tablets provide your body with supplemental iron to support healthy function. Use as directed; keep out of reach of children. Gentle on the tummy and with a taste kids love (parents, too). We use only the best for our Picky Eater family: Zero Sugar, Vegan, Non-GMO, Gluten-Free, only Natural Flavors & Sweeteners, and made with love in our FDA-registered, family-owned lab. Each box comes with a note plus kid-friendly stickers from our inspiration, Renzo himself! Being busy might not be the only reason you're run down. Your muscles and mind need oxygen to stay energized and sharp. Without enough iron, your oxygen can't make the journey. 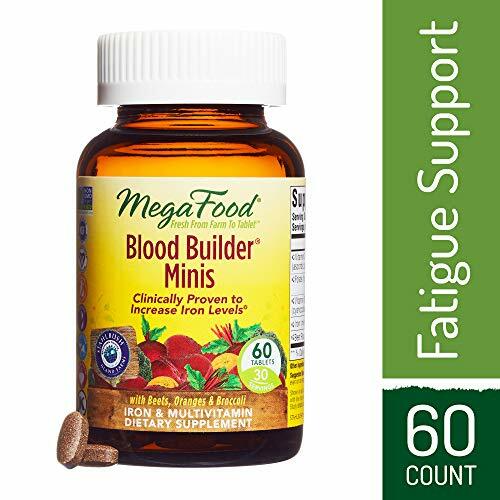 Blood Builder Minis help to support increased iron levels and red blood cell production to help you feel ready to take on the day easier than ever before. Don't let fatigue get in the way of feeling your best. Blood Builder Minis are your perfectly vegan and perfectly easy solution for men and women. SMALL TABLETS, BIG BENEFITS: Blood Builder Minis pack the power of our original formula into an easier-to-swallow package, supporting red blood cell production and iron levels. CAN'T BEET MINI: The fatigue-fighting support of Blood Builder is now available in a smaller, two-a-day tablet powered by FoodState beet root. REAL FOOD, REAL GENTLE: FoodState nutrients are easy on the stomach for iron support that enriches the blood without constipation. 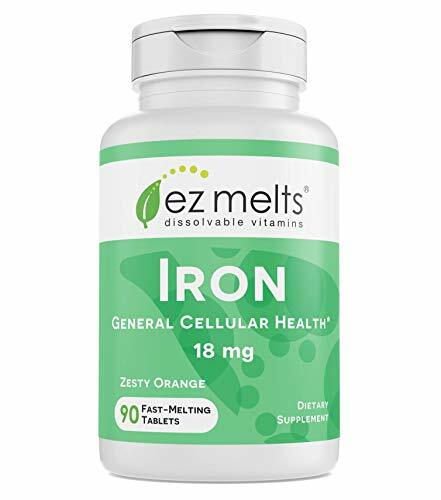 EZ Melts Iron plus vitamin C is a fast-melting, Great tasting, All-natural mineral supplement that supports overall cellular health. The product is manufactured by Solara Labs, known for developing innovative and proprietary delivery technologies for the nutraceutical market. 90 fast melting tablets with Zesty Orange flavor. Iron mineral supplement. At BariMelts, we think life after WLS is hard enough, so we designed our products to help make it easy to stick to your regimen after surgery. Our products taste great, go down smoothly, and won't fill you up and feel like another meal. So get on confidently with your new life after weight loss surgery knowing you can stick with a vitamin regimen easily and not have to worry about swallowing or chewing vitamins you don't like. 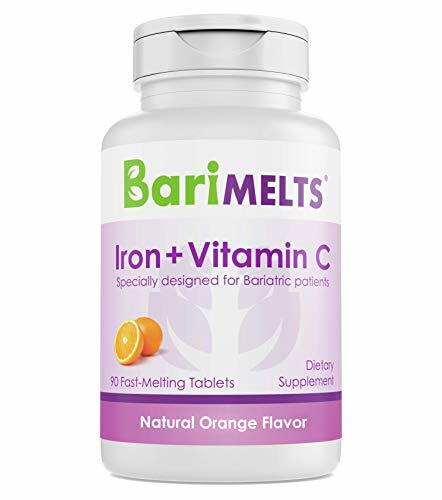 Please note: BariMelts are formulated with high doses of the vitamins and minerals that bariatric patients require after weight-loss surgery. Depending on the individual, some patients may experience sensitivity or nausea upon consumption of BariMelts products. This is normal and not a cause for concern, however you should always consult your healthcare professional prior to and during the use of any nutritional supplement. Should you have any questions or concerns, please contact us at anytime via hello@barimelts.com -- we fully guarantee all of our BariMelts, so if you are unsatisfied for any reason, you will receive a full refund of your purchase price. BariMelts are manufactured by Solara, Inc. in Miami, Florida in a cGMP certified facility that is regularly audited and regulated by the FDA to adhere to the most strict of standards in nutritional supplement manufacturing and packaging. The ingredients utilized to manufacture BariMelts are fully tested by 3rd party laboratories to ensure food safety regulations are verified. BariMelts finished products are also tested in regards to the potency of vitamins and minerals to ensure they are at their respective levels as stated on the product label. 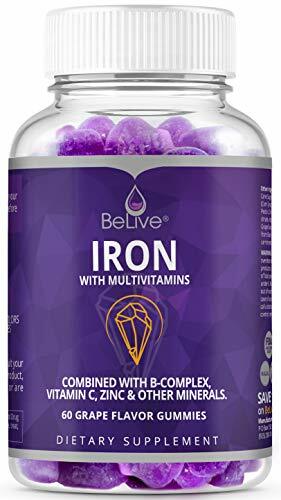 BeLive's Iron Gummies is an all-natural product that contains a superior blend of ingredients such as Biotin, Zinc, Vitamin C, Vitamin B Complex, and Folic Acid. It contains many benefits for children and adults especially with iron deficiency. IRON GUMMIES WITH VITAMIN C and A - Biotin, Zinc, Vitamin B complex (B12, B6, B5, B3), Folic Acid. You can now easily obtain the benefits of iron through eating delicious gummies. Get these for you and your loved ones! SUPERIOR BENEFITS: Our elemental iron can help with Anemia, Hemoglobin, reduces fatigue and bruising, improves concentration, boosts immunity, and better sleep. VEGETARIAN FRIENDLY SUPPLEMENT - We do not use gelatin or any animal products. We believe that the best supplements should be Junk-free and we take transparency of our products very seriously. Iron supplements, particularly ferrous sulphate have been widely used as dietary supplements; however there are common side effects like constipation and stomach upset. 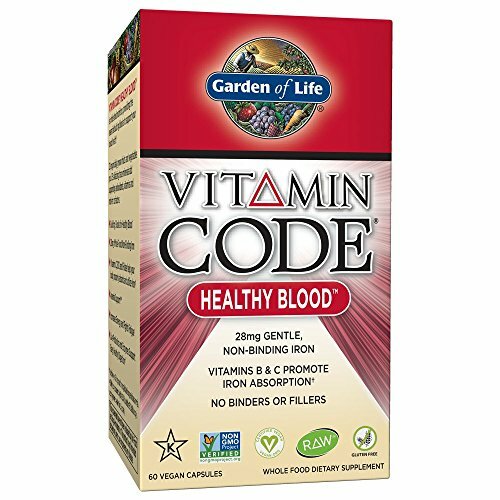 Under such circumstances, an amino acid chelated iron supplement seems to be a reasonable solution since it is better absorbed from the gastrointestinal system and does not adversely affect the inner lining of the gastrointestinal system Deva Vegan Iron tablets also contain Vitamin B12 which is an important factor in proper RBC formation. Iron amino acid chelates are commonly used as food fortificants or therapeutic agents. 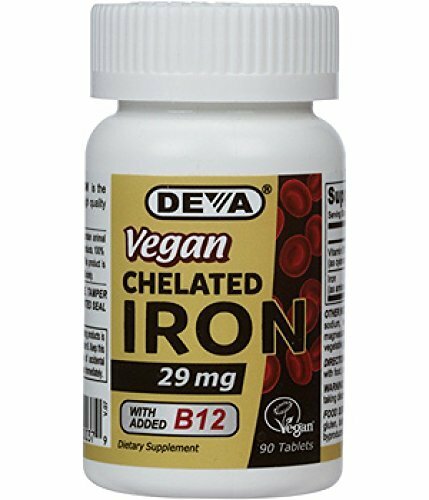 DEVA Vegan Chelated Iron is 100% vegan, vegetarian and is certified by the Vegan Society, the non-profit organization that actually invented the word "vegan". 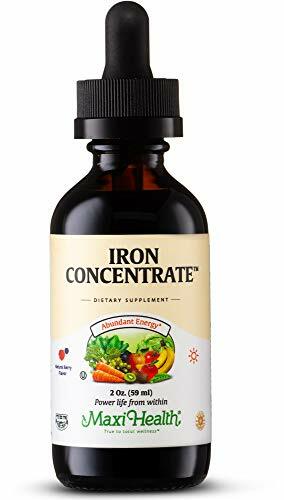 Keep your iron levels in check with an advanced liquid iron concentrate that tastes great and won t slow you down. Iron is an essential part of everyone s daily diet, especially when it comes to women who are pregnant or nursing. But it isn t always easy to take, and most standard formula can cause uncomfortable constipation. That s why we created Maxi-Health Iron Concentrate, a natural berry-flavored liquid formula that tastes great, absorbs quickly, and won t stop you up. 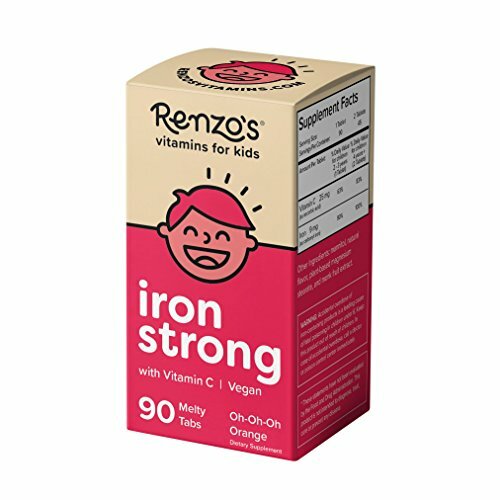 Gentle on sensitive stomachs and designed for adults and children, our vegan and vegetarian-friendly low iron supplement offers advanced bioavailability, is tested for purity in a GMP-certified facility, and is free of gluten, wheat, soy, yeast, and more for all-natural support you can trust. Restore proper iron levels with Maxi-Health Iron Concentrate by clicking Add to Cart above and get a fast-absorbing, easy-to-swallow liquid that makes it easy. 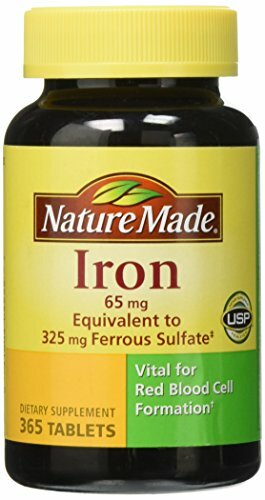 Iron Concentrate Liquid - An easy-to-take, fast absorbing formula, support your low iron deficiency with a natural supplement that's safe for men, women, and children. 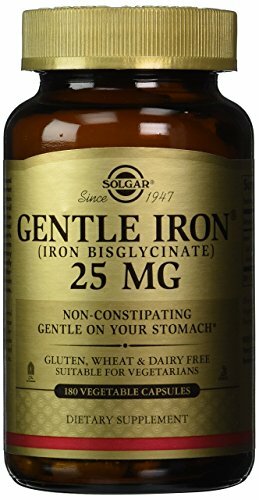 Gentle on Sensitive Tummies - Unlike pills, capsules, or other iron vitamins, this liquid iron supplement won't cause constipation, irritation, or bowel discomfort. 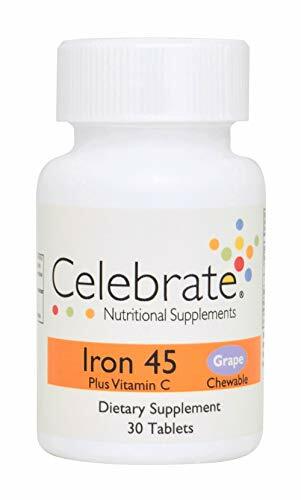 Natural Berry Flavor - This iron deficiency supplement features a smooth berry flavor to make it easier to take while still providing you the maximum iron support. Vegan and Vegetarian Friendly - Ideal for certain dietary needs or those who suffer from low iron, our liquid formula is non-GMO, soy and gluten free, and contains no animal products. Pregnant and Nursing Safe - Designed for superior bioavailability and safe for parents and children, women can safely use our iron supplement during pregnancy. ABBLO Iron supplement is vegetarian and coated without any taste of iron. Only 1 tablet a day for women, Pregnant and Teens. The tablets are without color, and unnecessary fillers. 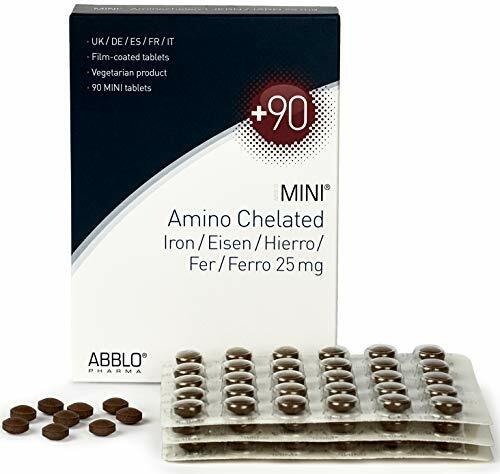 ABBLO 25mg aminochelated iron is equvilent to 50mg Iron sulfate. Iron is recommended pregnant woman, and young female adults. Typical signs of iron deficiency are dizziness, weariness/fatigue and impaired physical performance. No constipation, only 1 tablet a day. Especially recommended: Women, Pregnant & teens. Coated tablet, no taste of iron. No colour or unnecessary filler. Iron deficiencies are one of the most common side effects of bariatric surgery. 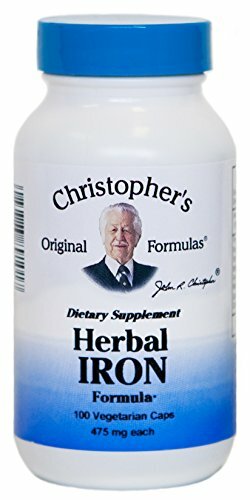 To ensure your health, we developed an iron that is easy on the stomach and easy for your body to absorb. 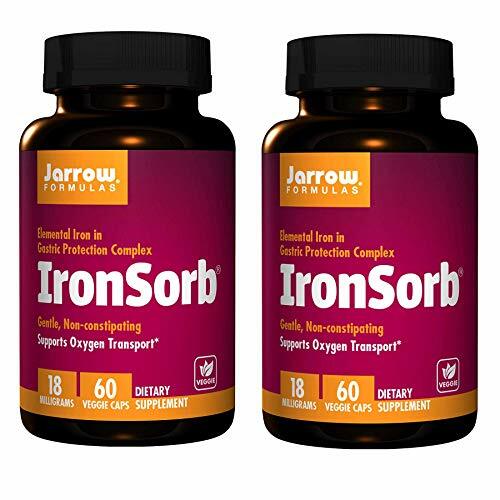 Our iron is available in 18 mg, 30 mg, 45 mg, and 60 mg chewable tablets, as well as a non-chewable 30 mg tablet. 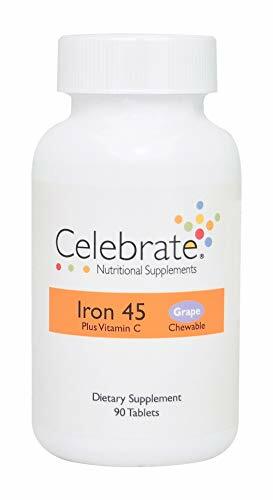 Our lowest-level iron, the 18 mg comes in light, bright Tangerine, the 30 mg & 45 mg in classic, delicious Grape, and the 60 mg in bold Berry, a strong berry mix for a strong iron supplement. Iron Plus contains Iron Bisglycinate, a non-constipating, well-absorbed form of iron. 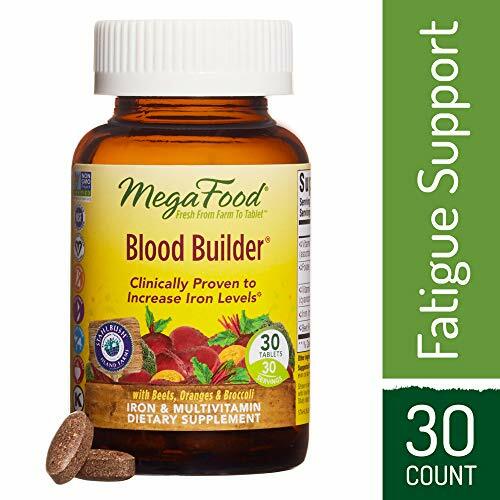 Natural Iron to support healthy red blood cell formation. Provides supplements in a topical patch that utilizes the skin for the delivery system and avoids the digestive system. 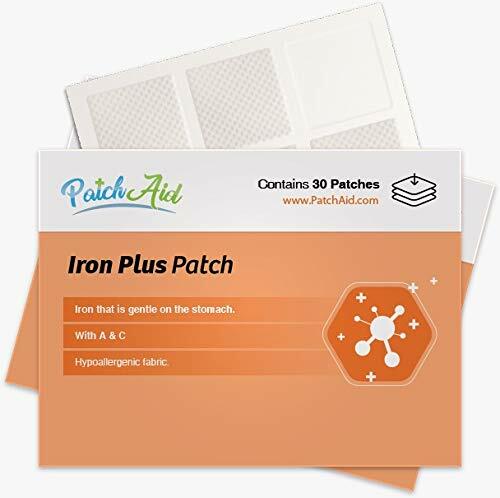 Created with natural ingredients, Iron Plus Topical Patches are easy to use topical patches that can be worn for 8 hours. Latex, Lactose, Gluten, and Sugar-free and perfect for travel.